According to Google’s “How Mobile is Transforming the Shopping Experience in Stores”, frequent mobile shoppers spend 25% more in stores than those who only occasionally use a mobile phone to help with their shopping. When building a retail app, one of the biggest challenges a business faces is establishing the sense that it brings value to customers' lives. 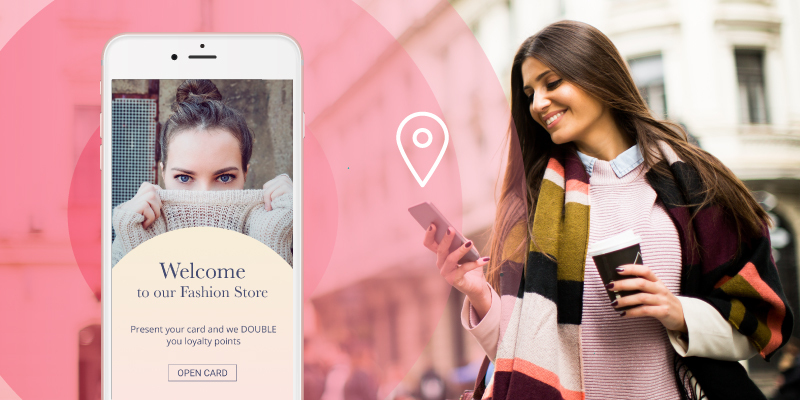 Empowering retail apps with geolocation will help brands to better understand customer offline behavior, enrich their customers profile data, improve retention rate and increase customer lifetime value. Many modern customer loyalty systems are designed to haphazardly hit as many targets as possible. This is what we tend to think of as the standard-issue email blast or the old-school direct email campaign. Geolocation shouldn't be seen as a replacement or a competitor to these marketing strategies. Instead, geolocation should be seen as an opportunity to enrich customer profile data and a more precise way of targeting. The most obvious benefit of the geolocation process is that it allows companies to target potential shoppers at the moment they're close to the store. If a user happens to be within a mile of a Retail store, the mobile app can detect this and send contextualized communications. Rather than blasting thousands of customers who aren't in a position to respond to a marketing campaign, a location-aware message can be narrowly tailored to just those users who are currently nearby the store. This can lead to reinforcement of a rewards cycle since people will learn that just going to a store will lead to receiving an offer, ultimately leading to increase footfall traffic. 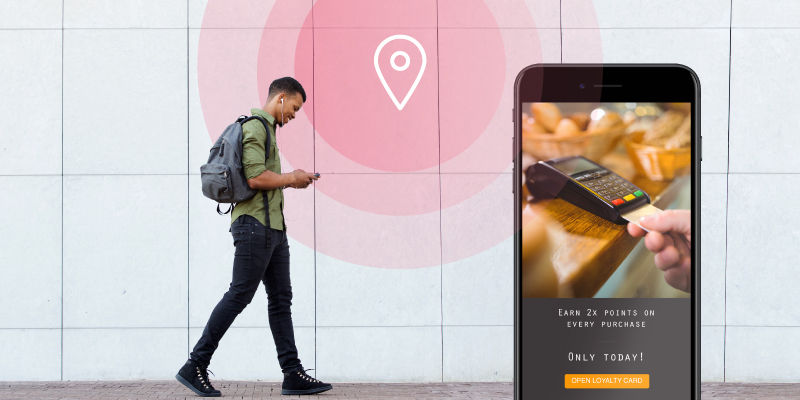 Using location technologies such as Geofencing, Bluetooth beacons, and Wi-Fi proximity, digital marketers can use geolocation targeting to personalize mobile communications. For example, a retail app that has a kids' clothing section might use location-aware notifications to reward the loyalty of back-to-school shoppers. This also offers gamification in the form of deal chasing, and the rewards involved can be used as a reinforcement mechanism for loyalty. Using geolocation, digital marketers can get crucial insights on users’ interactions with mobile devices and their context, allowing everything from retailers, hotels, event organizers and more, to better understand customers’ behaviour. This increases the chance to anticipate their needs, increasing brand loyalty and greatly improving customer experience. Customer location data is invaluable. A location-aware mobile app can be cross-referenced with other information, such as CRM and DMP profiles, to tie these efforts together with broader marketing practice.  A company might use this information for building audience profile and target more appealing marketing communications increasing the campaign performance. Customers who opt into loyalty programs tend to spend more than customers that don’t belong to a program. Retail companies can supercharge their app using location information to provide a more personalized treatment to their customers. Rate customer experience at the right moment at the right place: according to this survey, “loyalty program members are likely to rate customer experience with a brand seven points higher than non-members”. 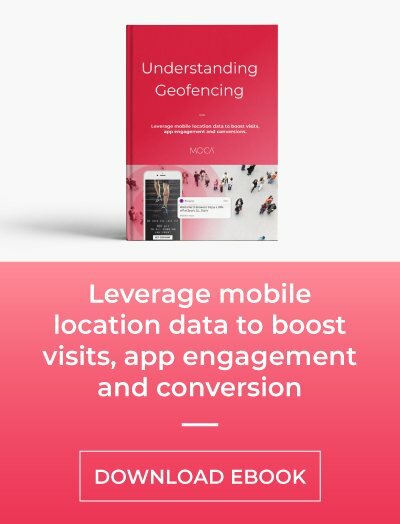 Using geofencing marketing, retail companies can encourage their customers to rate their experience when they leave the store, shopping mall, restaurant or supermarket, allowing retailers to increase campaign effectiveness. Promote your loyalty program to non-members: Increase your loyalty members base by encouraging non-members to join your retail loyalty program. 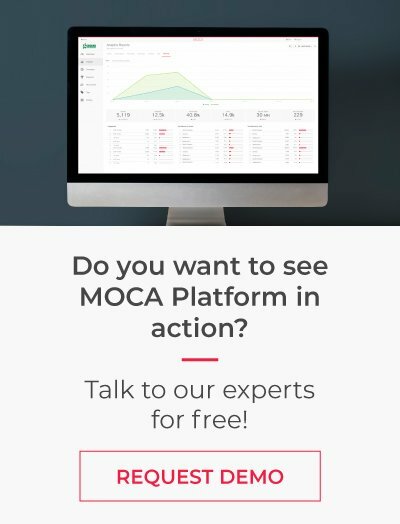 Use geofencing, beacon or WiFi marketing to run campaigns triggered by how much time they stay in a place and how many times they visit a place. Automate and personalize your loyalty campaigns: One of the main benefits that members value the most of loyalty programs are discounts and savings. Location-based marketing allows you to send automated and personalized mobile communications, such as cinema ticket or premium discounts to all your members based on their location behavior (visit recurrency, last seen at or nearby location). Combining your CRM data and the data gathered from the user’s geolocation, retailers can build highly targeted loyalty campaigns. In summary, loyal customers tend to spend more with brands they interact more often. Location-based marketing allows digital marketers to improve their loyalty program strategy and build a stronger customer relationship.